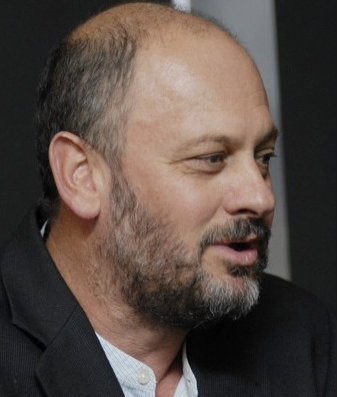 Tim Flannery still preaching the AGW Cause inspite of…..
Tim Flannery has been back on the air sprouting his (old and tired) brand of alarmist AGW propaganda. “A warmer world” he says, ” will increase deaths from extended heat waves and from increased tropical disease, but he failed to mention that more people actually die in the winter than in the summer. All this while countries around the world are either pulling out of the Kyoto agreement or are continuing to stay out of it. And, what about all those countries reigning in subsidies for “green” energy production, and the growing number of scientists publicly questioning the validity of man-made climate change. What has Tim been doing this last year? Doesn’t he read the news? Mr Flannery quite calmly explains on ABC Radio National, about how the world is still warming (what about the last 13 years? ), and how diseases will increase deaths here in Australia. When asked about Malaria, he quickly moved on to talk about Dengue fever, which is apparently on the rise, but failed to mention the massive reduction in deaths from Malaria around the world. He also forgot to mention that Dengue fever is on the rise due to more overseas traveller’s bringing it in to Australia, and due to expanded urbanisation in which the carrier mosquito loves to live. In stead he just blames the rise in global temperature. He peddles his selective propaganda to any of the very willing and complicit media outlets like 2UE and the ABC. Cold is far more serious than heat, and this appears to be true even for more temperate climates, but Tim forgot to mention this, but then again, would he have anything to say at all, if he had to admit these well documented facts. He also managed to somehow put a positive spin on the potential outcomes from Durban! Tim Flannery has more spin than a Formula One car in the wet!